We are very proud of the great review that Mark Hines has written about the Billboard H4. Mark has spent more time and done more miles on a Billboard than any body else. 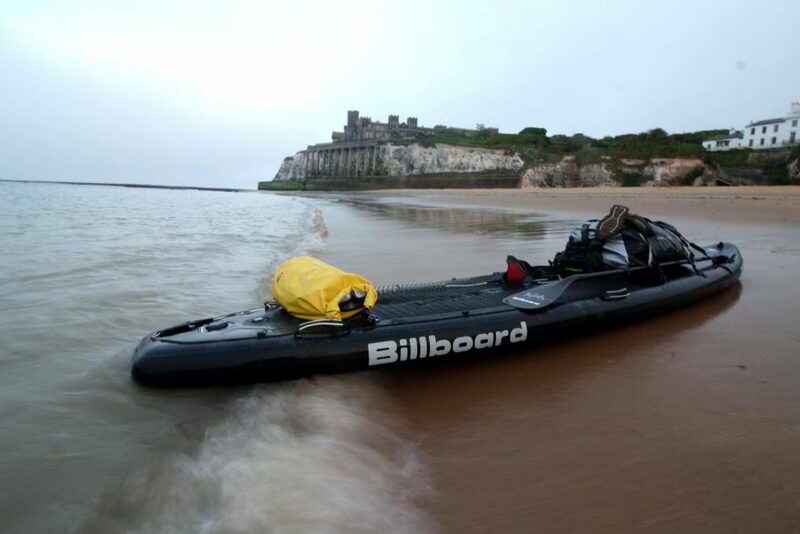 The BillboardSUP Heron 4 expedition board is an incredible piece of kit. It gave me a great blend of speed and stability, which was perfect for the coastal waters of the Channel and the vast Danube river. 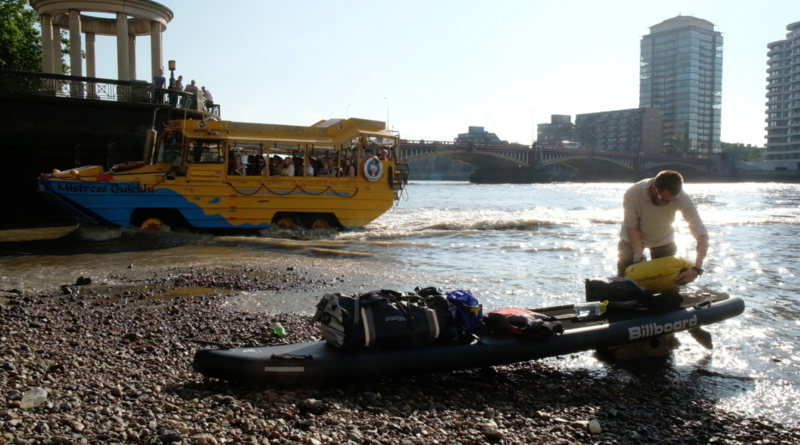 The 4-metre board had all the space I needed for my expedition gear for the 3-month journey, and was sufficient for additional water carriers when the temperatures were high and opportunities for clean water few and far between. With a few weeks’ of food, 20-kg of water, plus all my expedition equipment in rugged, waterproof bags, I was carrying an impressive weight and bulk of kit, but still had space to spare on this fast-moving, superbly-stable board.